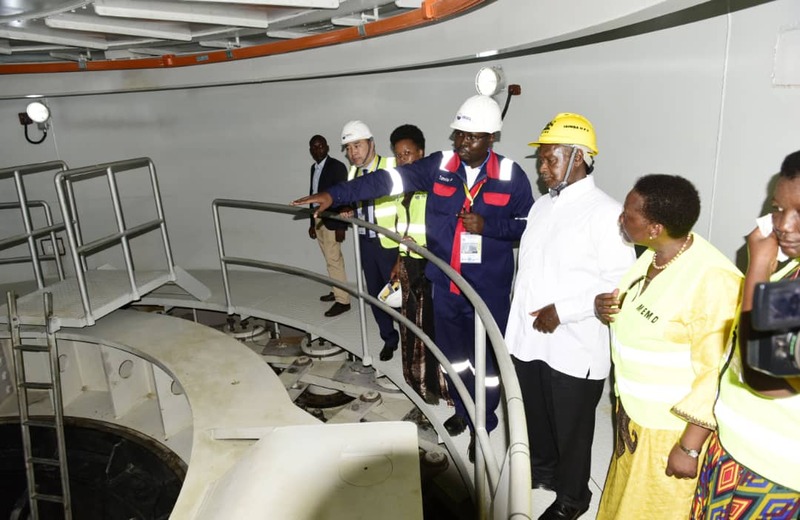 ISIMBA – President Yoweri Museveni on Thursday commissioned a Chinese-built hydro-power dam which is expected to boost the country’s electricity generation capacity. The 183MW Isimba Dam now brings Uganda’s national electricity generation to 1,167MW from the current 984MW. Mr. Museveni thanked China for its partnership that made the construction of the dam possible. “I thank the Chinese government through their Exim Bank that supported this project. The Chinese government are our and Africa’s reliable partners. Ugandans can expect more electricity because we still have other dams to build in Ayago, Uhuru and Kiba. I thank you,” the 74-year-old said after commissioning the dam. 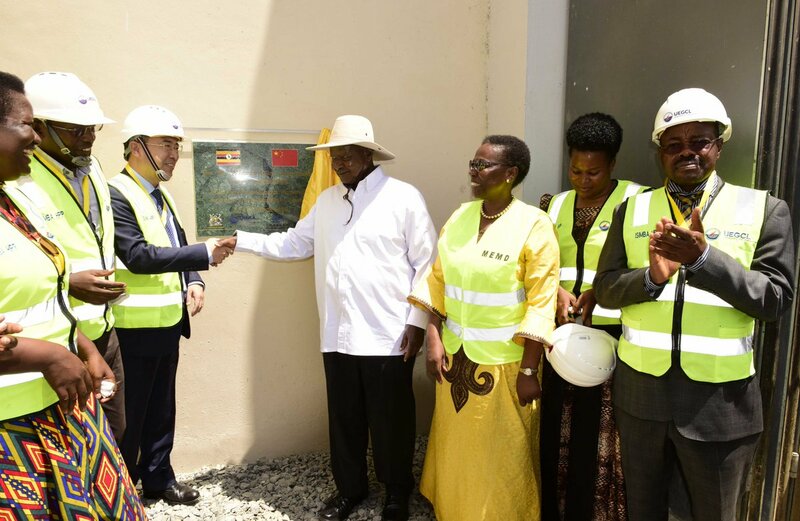 He said the Chinese government funded 85 percent of the project while Uganda covered the remaining 15 percent. Mr. Museveni also urged Uganda’s not to sabotage national projects meant to better the lives of Ugandans. “Even if it is your land, if a government wants to do something to benefit the rest of the Ugandans, do not frustrate the work. We will pay you your worth, do not try to take advantage of your government,” he said. China has funded several mega projects across the continent and is seen as a key player in the continent’s infrastructural growth. Among some of the Chinese-funded projects in Africa include the Standard Gauge Railway in Kenya, the African Union headquarters in Ethiopia, the new Zimbabwean parliament, the Merowe hydropower dam in Sudan among others. Uganda’s growing relationship with China and other non-traditional allies has led to predictions that its long-awaited rise out of extreme poverty, disease, and destitution to become an economic giant is near. Unlike the relationship with western countries such as Britain, Africa’s relationship with China is untainted by colonialism. Uganda’s relationship with China dates back to 1962 when Uganda won independence from the British. Like most new African states eager to fortify their independence, Uganda looked for alternative development partnerships. China was one of the first countries to recognize Uganda’s independence and the two countries built a relationship based on non-interference with each other’s internal affairs. The anti-gay law in Uganda and continued western criticism of President Yoweri Museveni’s 32-year-old rule only served to bind the two countries closer. Museveni has repeatedly praised China’s string free grants for non-interference in the internal affairs of other countries. In 2009 China overtook the US and Britain to become Africa’s leading trading partner. It is involved in virtually every sector of Uganda’s economy including sand mining and fishing. When big donors such as Britain, the US, and the Netherlands slashed aid because of the anti-gay law, the government, in addition to levying new taxes, turned to China, making more investment deals with Beijing. Given the human rights records of both China and Africa, civil society organizations have cautioned that this relationship is monitored lest it becomes one no different from colonialism, with China siphoning off resources, indifferent to Africa’s poverty. Africans are now starting to question the nature of Chinese investment. In Kampala and upcountry, the Chinese presence is everywhere. From owning shops and hawking merchandise to running hospitals and managing multibillion-dollar projects on which the entire future of Uganda rests, China’s presence is conspicuous. China National Oil Shore Corporation won the right to develop Uganda’s Kingfisher Field for $2bn. 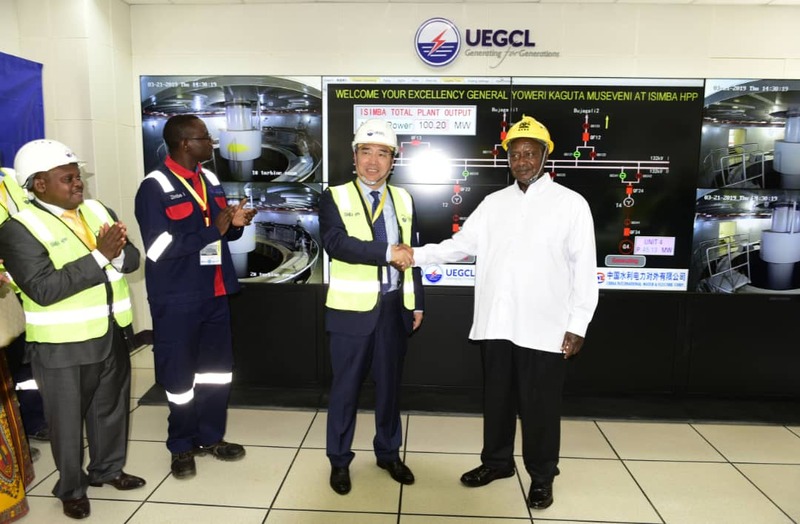 The Chinese have further invested in Uganda’s $2.5bn oil refinery and a $1.4bn rail construction project across East Africa. The Chinese language has been introduced into the educational curriculum with over 20 schools selected including Makerere University to start teaching Chinese. The government also announced plans recently to import Chinese teachers to train Ugandan teachers for the same project coupled with political cadres frequently undergoing ideological training in China. 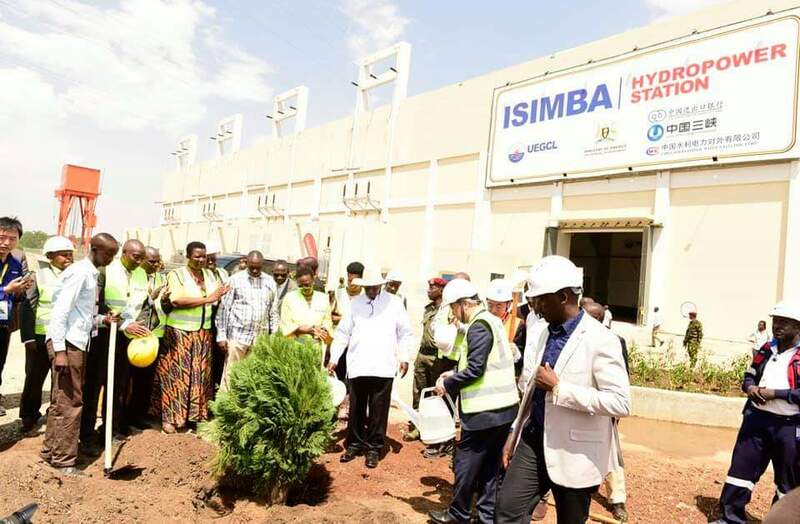 China has so far through Exim Bank financed the construction of two dams and the also financed the recently launched Entebbe express highway. Major government buildings, such as the Ministry of Foreign Affairs and the President’s Office, were constructed by the Chinese. By 2011, China had invested $14bn in Africa and offered £75bn in aid. A big chunk of this money comes to Uganda and by 2013 bilateral trade between Uganda and China reached more than $500m.